This Coat is made of 100% Cottom, very soft and warm, keep your pet to be comfortable. Fashion Striped pattern, make your pet lovely and cute. 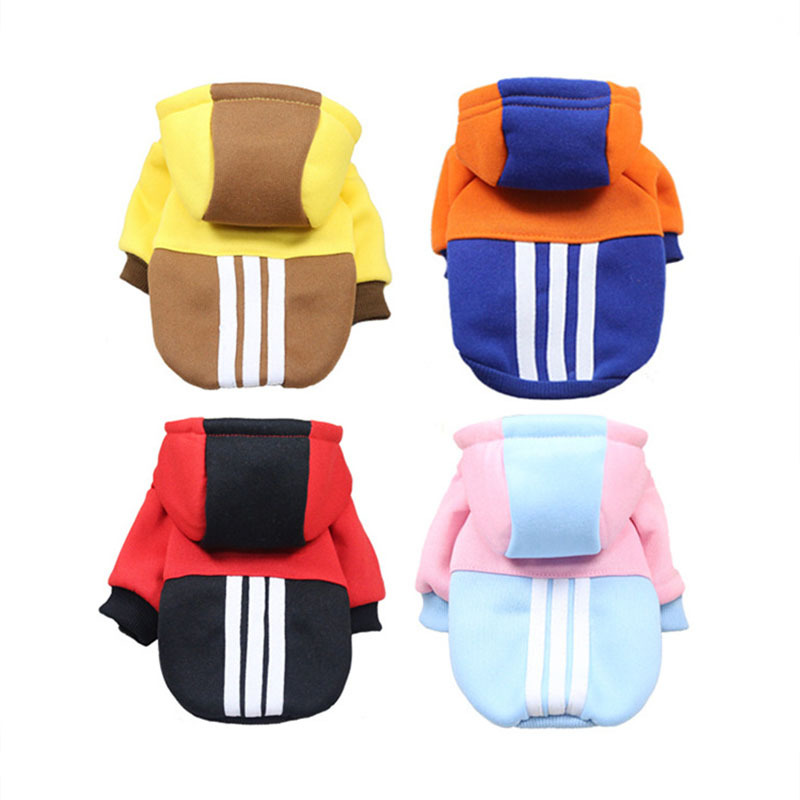 All size S-XL for different dogs, four color options.